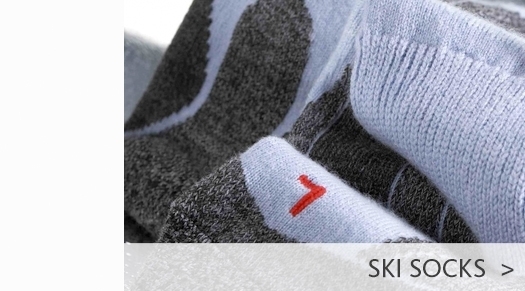 If you are looking for men’s ski wear, you can choose from a wide selection of high performance ski wear available here at White Stone. Whether you’re shopping online or you prefer to come into our Harrogate store located in North Yorkshire close to the cities of Leeds and York, we have the finest men’s ski wear brands to choose from. 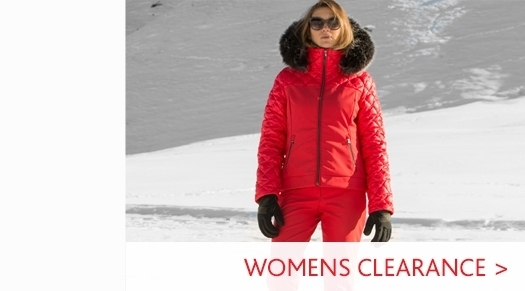 Some of the brands available include world renowned German designer ski wear brand Bogner, French ski wear inspired in the Alps from Picture Organic Clothing, Swedish ski wear brand J.Lindeberg, and from the foothills of the Aspen Aztech Mountain Ski Wear. At White Stone we offer a full selection of men’s ski wear to ensure you look great and feel comfortable when you hit the slopes. 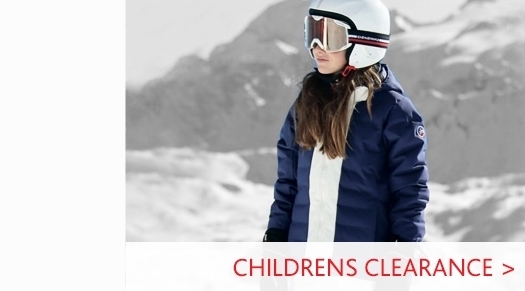 If you are looking to purchase Mens Ski Jackets, Mens Ski Pants or thermal layers, we can help you find the right ski clothing to meet your needs. 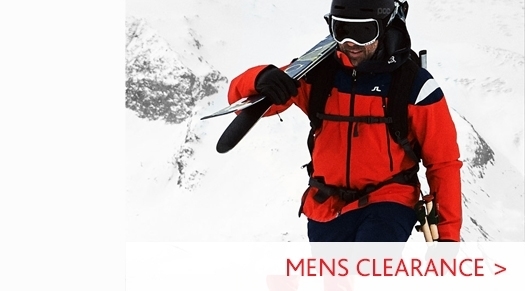 All of our men’s ski wear brands offer great performance and design, so whether you are dressed in the luxurious Parajumpers or the sporty and functional KJUS you are sure to have the ski clothes for a great day on the slopes.